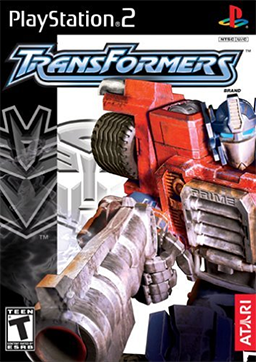 Time to Roll Out that PS2 and play us some Transformers. WARNING SPOILERS!!! Yes I will speak of things that if you have not played the game or watched the TV shows or also the movies. You start out with a beautiful cutscene on Cybertron showing the epic battle between Autobots and Decepticon, Megatron vs. Prime. 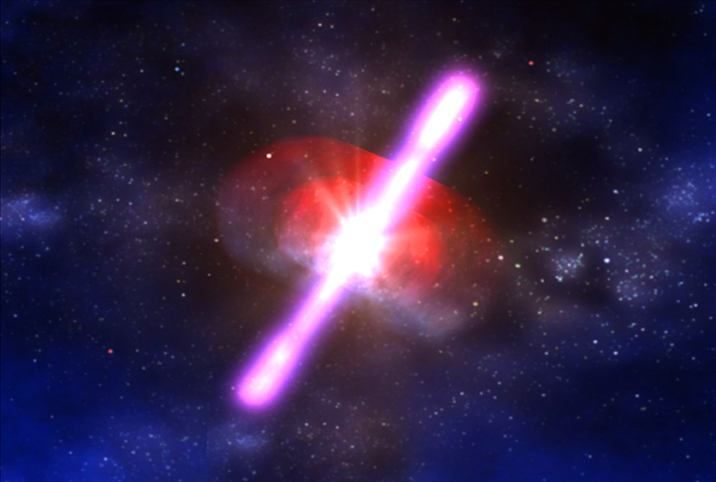 Then a beam lands between them with the location of the Mini-Cons on earth. And our story begins with these two factions racing to see who can reclaim the Mini-Cons first. This week marks the fourth installment of our RPG series. For this turn we discuss our favorite RPG’s between the years of 2002-2004 with our special guest from That Video Game Podcast (TVGP.TV). Games discussed include Kingdom Hearts, Breath of Fire: Dragon Quarter, Dark Cloud 2, Xenosaga Episode I: Der Wille zur Macht, Disgaea: Hour of Darkness, Final Fantasy XI, Final Fantasy X-2, Final Fantasy Crystal Chronicles, Pokemon Fire Red / Leaf Green, Shadow Hearts: Covenant, World of Warcraft, Disciples 2, Arc the Lad, Arc the Lad Twilight of the Spirits, The Elder Scrolls Morrowind, Neverwinter Nights, Knights of the Old Republic, Chaos Legion, Final Fantasy Tactics Advanced, Shin Megami Tensei Nocturne, Vampire the Masquerade Bloodlines, Yu Yu Hakasho Tournament Tactics, and many more. Featuring John “MusiM” and Suzy “Specter”. This week its a menagerie of topics primarily centered around video games but also dipping into comics and movies. On videogames we discuss Vanquish, Shining Tears, Shining Force Neo, Castlevania: Lords of Shadow, Final Fantasy 6, Fallout: New Vegas, Game Dev Story, Shadow of the Colossus, Chibi-Robo, Costume Quest, Metal Saga, and Shining Tears. And in other we discuss Atomic Robo, IDW and Darkhorse on Buffy and Angel, Kinect, Playstation Rewards, and a new Silent Hill movie. 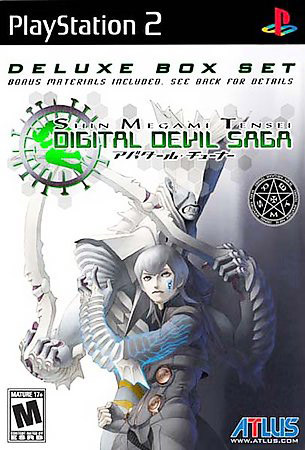 Shin Megami Tensei Digital Devil Saga is an RPG with a linear storyline for the Playstation 2 released by Atlus. The voice acting is top notch featuring Steve Blum and Crispin Freeman among others. 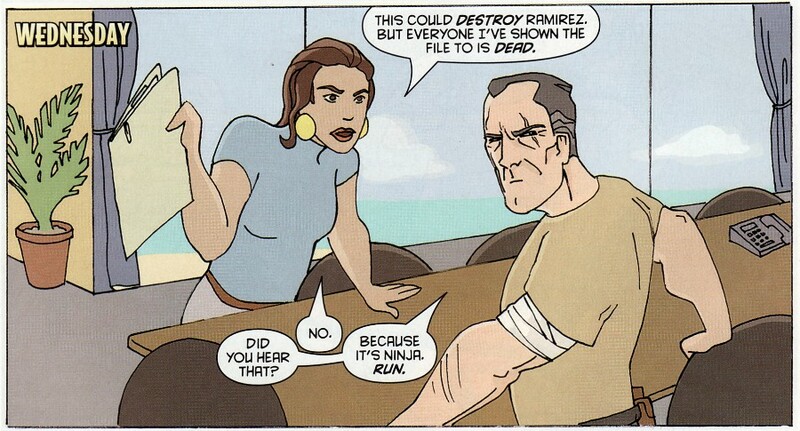 And in turn, the story is fantastic as well. The game uses the engine from Shin Megami Tensei Nocturne. If you like RPG’s and don’t mind a well written, well acted linear story that doesn’t make much sense towards the end, then this game will be awesome for you. 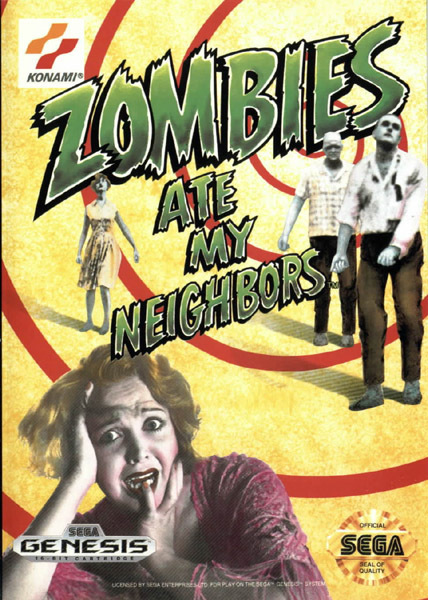 Its extremely hard to write an intro for this game so I’ll just leave it at this: Dude, demonic cannibals. Shin Megami Tensei (SMT) :Nocturne is probably one of my favorite games of all time and it is a game that many should be thanking. Persona 3 and 4, Digital Devil Saga, they all owe their fighting mechanics to Shin Megami Tensei Nocturne. Oh yes the system has been there at least since the first Persona hit United States shores, but this is the system and graphics engine that has been used and reused constantly since Nocturne’s Ps2 debut. This game is pretty much an under appreciated piece of history. 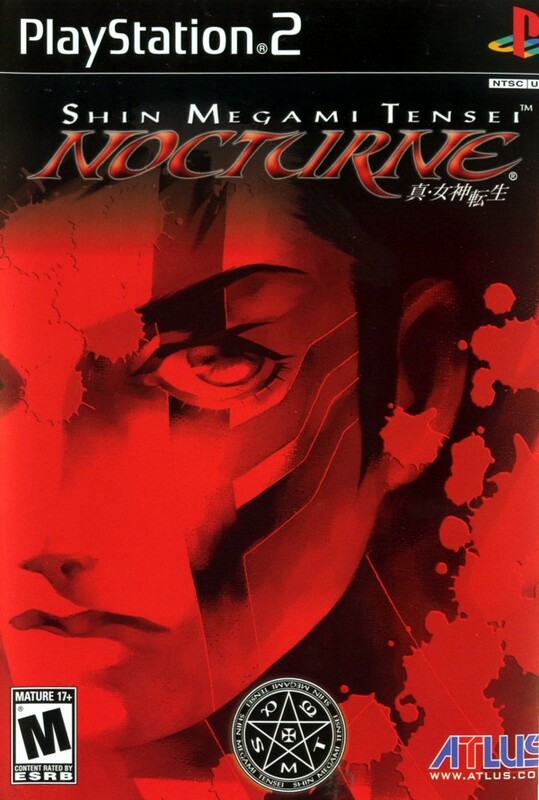 SMT: Nocturne is a turn based RPG with a large world that is explored in sections. 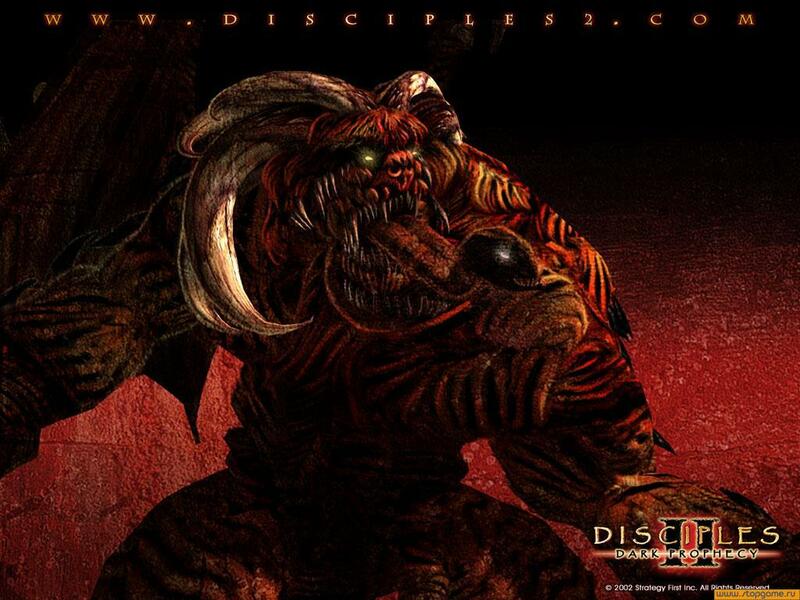 The biggest difference between Nocturne and other RPG”s is the inclusion of a robust demon fusion system, consisting of around 200 fusable demons. Add a skill inheritance mechanic and the customization options are fairly limitless. For the world you explore the inner side of a sphere filled with demons and various factions all petitioning god to remake the world in their own image. Did I mention it is a highly philosophic game as well? Unfortunately the adult working a 40-50 hour work week will probably never have the time to fully explore the game.